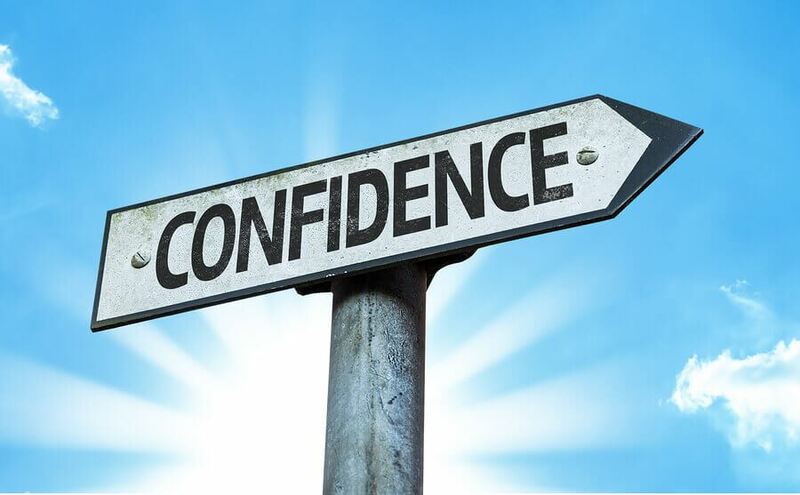 We are delighted to have secured Michelle Landy to speak on the topic of “Finding the Confidence to TAKE ACTION in Work & in Life” at our January event, which will be held in the charming Meeniyan Hall on Thursday the 18th of January. 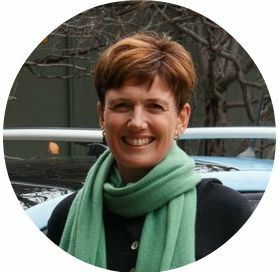 Michelle is a sought-after presenter, highly experienced executive coach, corporate trainer and specialist in Change and Leadership Development. For over 25 years she has been working closely with leaders throughout Australia. 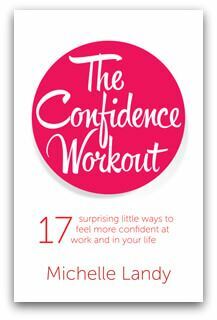 She is the author of “The Confidence Workout” a book with easy strategies to boost confidence in work and in life. Michelle loves the arena of business and as well as juggling diverse professional roles, she is also a dedicated mother to three children. Personal coaching to clients throughout Australia. Master practitioner of Neuro-Linguistic Programming. The media regularly interview Michelle for her expert opinion on topics including empowerment and communication success. She is passionate about igniting capacity and performance in people. She lives between Melbourne and Walkerville South. Catering for this stand-out event will be provided by SBWN member, Jaci Hicken from Jacican. This event is sure to sell out, so book early to avoid disappointment. 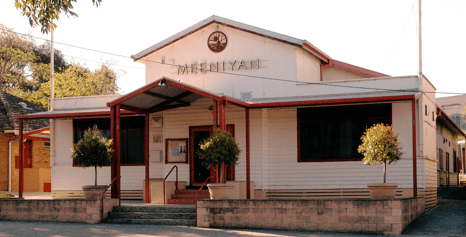 Right in the heart of beautiful Meeniyan is the town hall, a lovely venue that has been the heart of entertainment in the community since 1892. The current building was built in 1939 after a fire demolished the first.